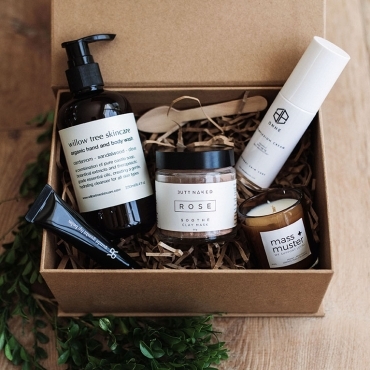 give a giftbox to the ladies in your lives, or to that special mum to be. 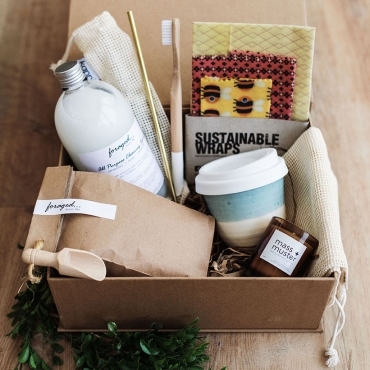 our sustainable living home gift box is suitable for corporate/staff gifts too, really any occasion will do. 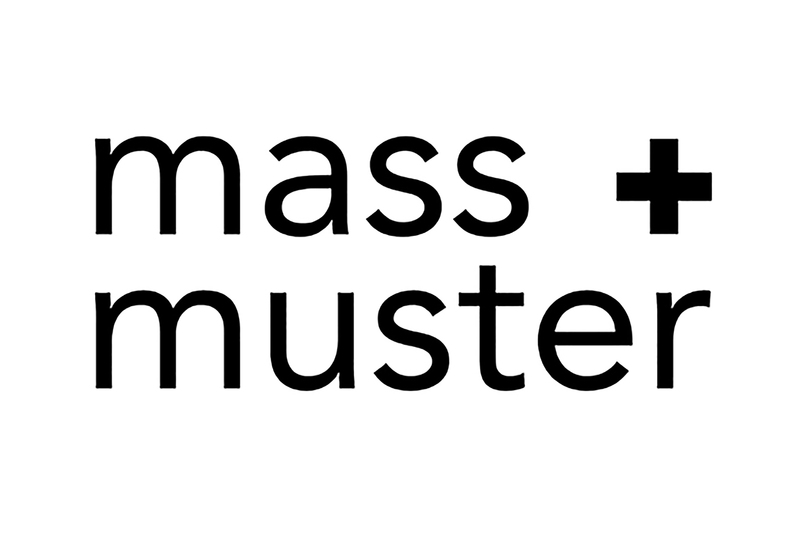 FREE shipping is included for all mass + muster boxes within Australia. 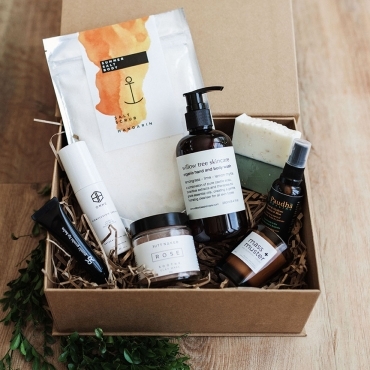 your mass + muster nesting box, or your luxe gift box, will be shipped within 3 business days of ordering. express services available, details in checkout. 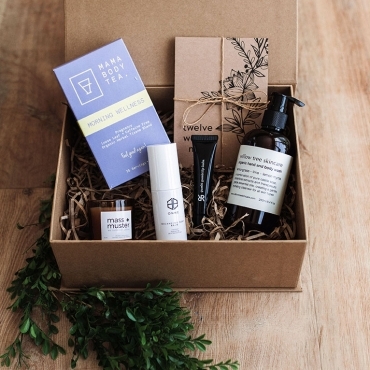 unwrap your mass + muster box, and find Australian brands that have produced wholesome skincare and beauty, or natural, everyday home usage. sustainable, plant based, toxin free. 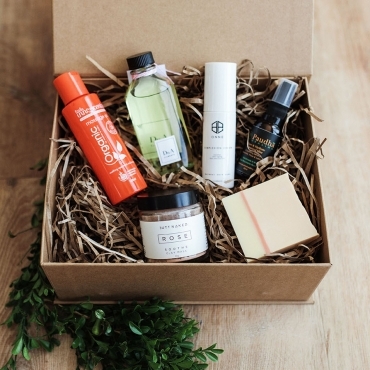 Our luxe mini gift box may be smaller in size, but by no means lesser quality. For that gift for a little less, this one is lovely.. The nesting mum. 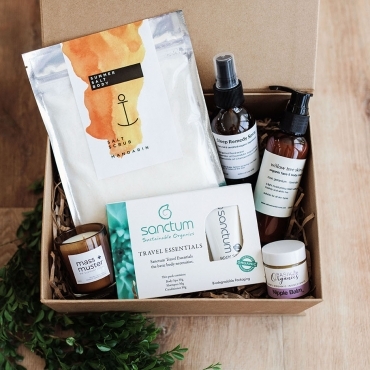 Four nourishing gift boxes for different stages of pregnancy, housing between 6-7 items each. here at mass + muster, it’s important for us give back. which is why we are committed to donating 5% of profits to our selected charity. Thank you for finding us. We are two sisters, with an idea. 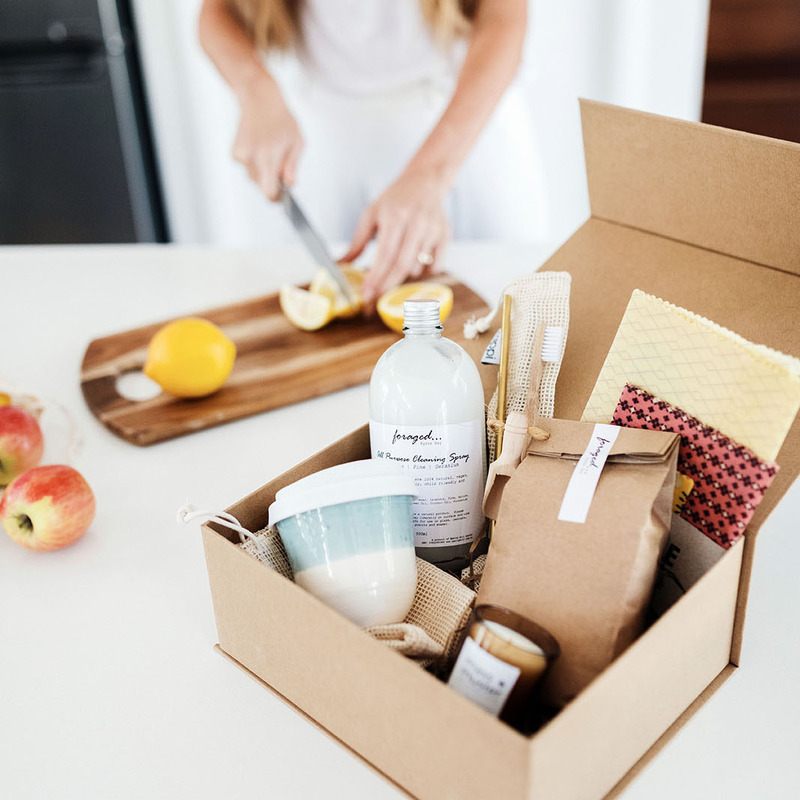 This came about for us to not only start a family based business together, but with the idea to start something that can slowly change the everyday use of toxins, and single use plastic, one person at a time. 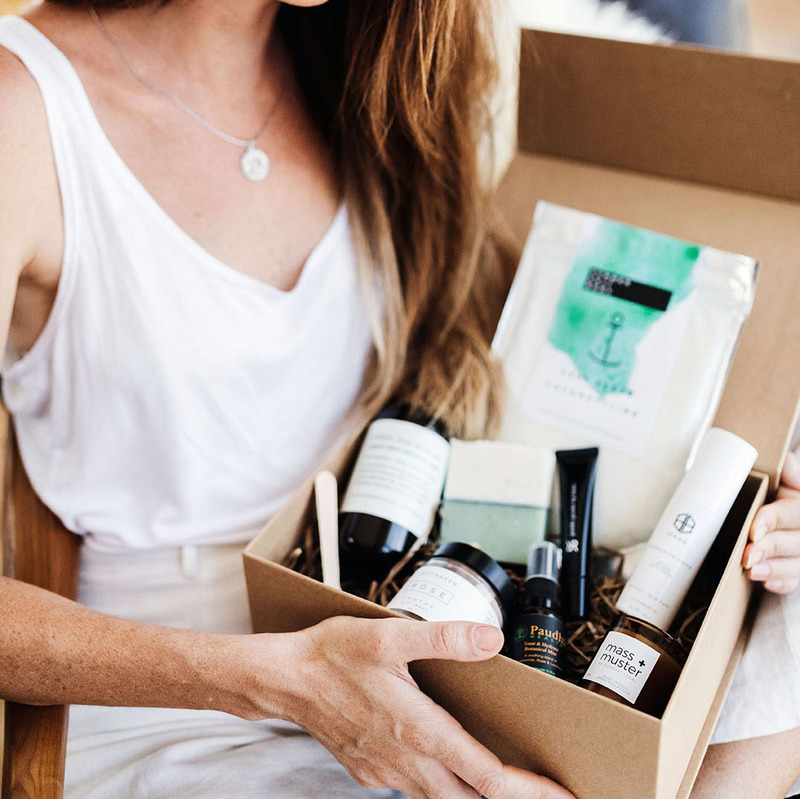 Our focus is to deliver sustainably produced skincare for women and baby, from brands around the country, big and small. 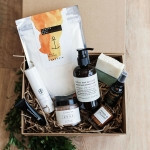 We aim to find and support those smaller market brands, as well as some of the more established names, but certainly nothing you will see on the common store shelf. And then we shift our focus to the home. To deliver easy, sustainable alternatives, to things we use around the house, every single day. Handmade and homemade will be words that you will see often amongst our range. Our passion? To bring together like-minded drivers of business, with a common goal of supporting each other along the way. That is pretty much what gets us excited! These boxes we hope you’ll even want to gift to yourself. There’s no better way to try a variety of different brands.